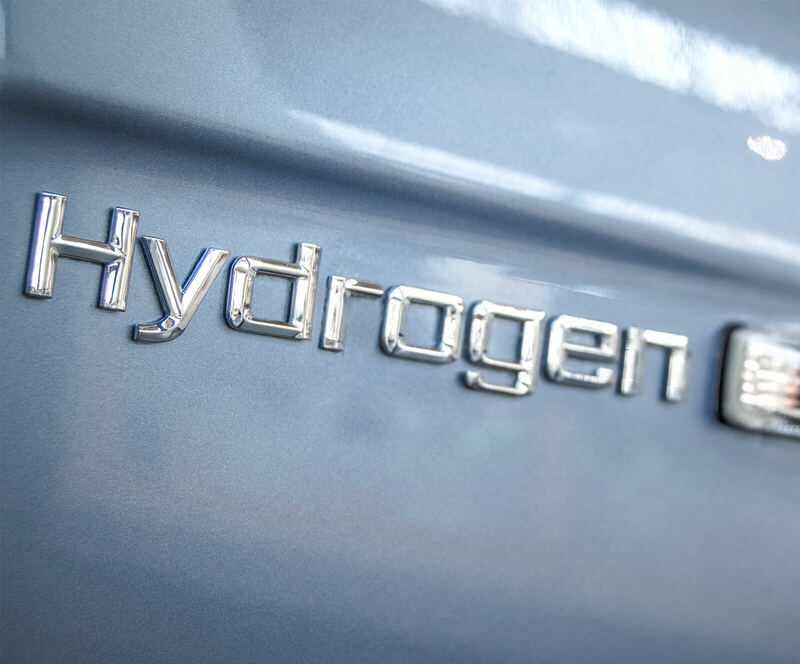 Hydrogen 5.0 is inexpensive and abundant compared with Helium 5.0, which has led to it gaining in popularity in laboratories as a carrier gas. However, more safety controls are required when working with this flammable gas, which could add extra costs to the laboratory operation. In cryogenic liquid format, liquid hydrogen is often abbreviated to 'LH2'. Contact us direct for more information about our bulk and cryogenic liquids range.